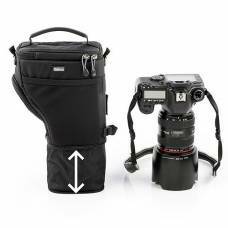 Carry the bare essentials with a top loading camera holster bag. 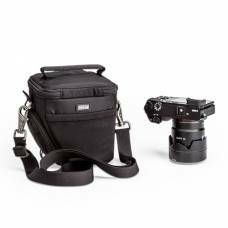 It allows quick and easy access to your camera and equipment and includes a modular or multimedia component for smaller items like memory cards. 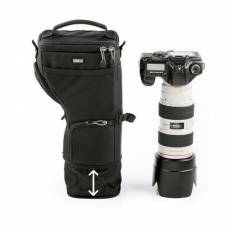 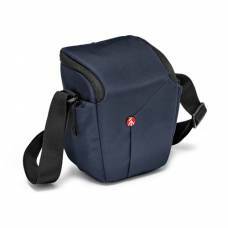 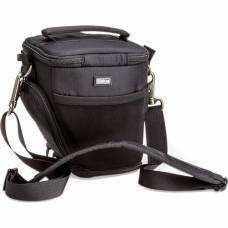 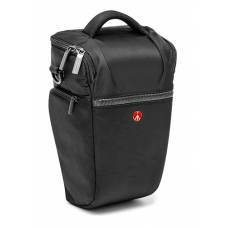 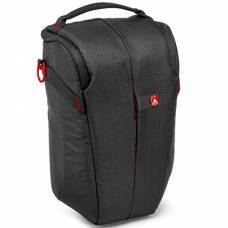 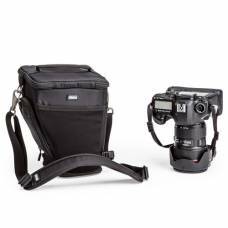 In addition to a handle, these Manfrotto and Think Tank holster bags also come with a removable shoulder strap making them easy to carry around when seeking out the perfect angle for your shot. 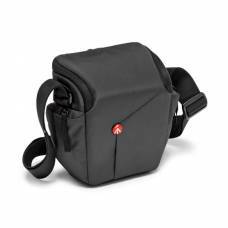 Ideal for photographers with small to medium Mirrorless cameras in need of a versatile and comfortable holster. 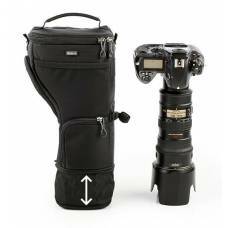 Versatile Camera Bag The black Digital Holster 10 V2.0 from Think Tank contains a unique "Pop Down"..
Easy access from the top of the holster and a pop-down that increases bag height.